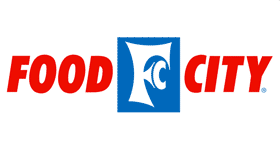 Here are the top deals for the Food City Ad starting 10/6. There is a Mega Fuel Bucks deal where you can mix and match any (5) participating items to earn (150) Fuel Bucks points. Mix and match any (5) participating items to earn 150 Fuel Bucks Points. Bakery Mini French Bread, Dinner Rolls (6 pk.) or Caramel Flaky Roll, $1 ea.